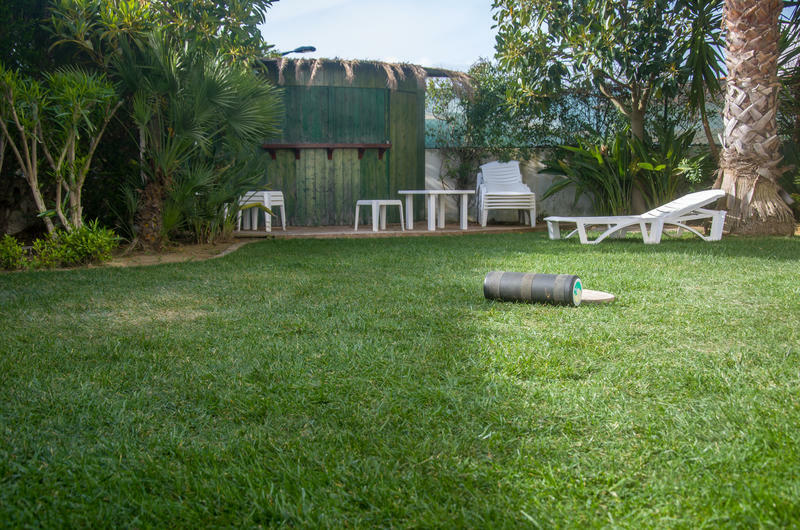 Sagres Natura Surf Camp is located near the center of Sagres, in a quiet park inserted in the Natural Park of Southwest Alentejo and Costa Vicentina. Offers to our guests a tropical garden with palm trees and a terrace for sunbathing . It also offers a buffet breakfast and daily cleaning. Guests who are travelling by plane should fly to Faro Airport. 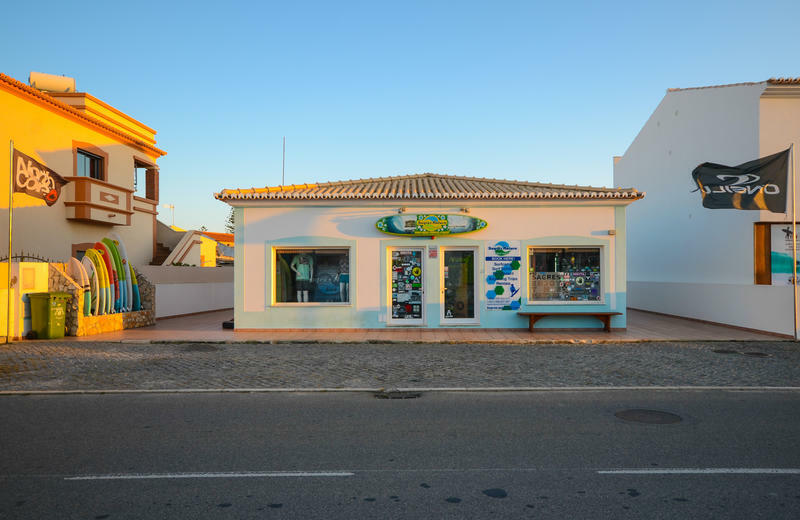 In Faro you can rent a car in the airport and take IPI to Lagos and after that EN125 to Sagres Village. In Sagres our location is in the centre of Sagres Village near the supermarket ‘Spar’. 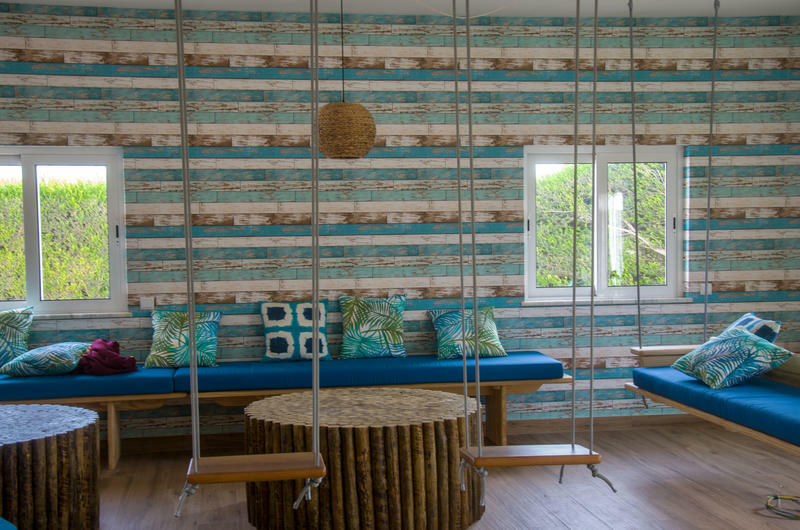 You will see our Surf Shop and Surf Camp. 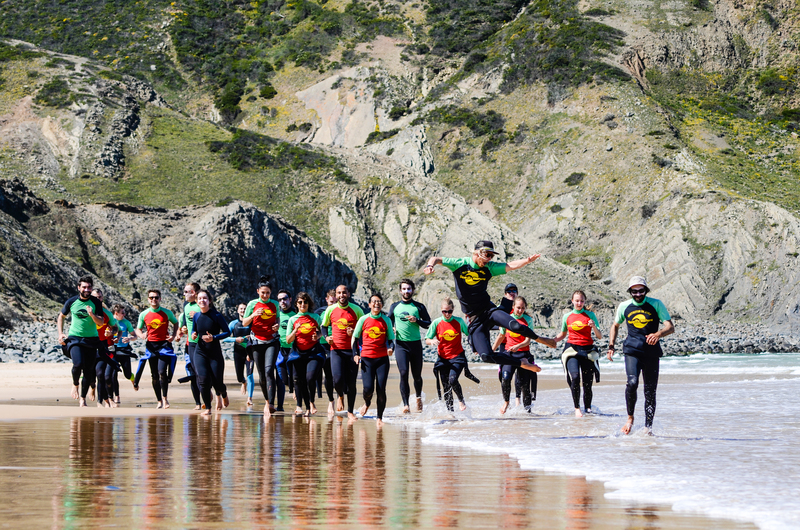 Contact us for Airport transfers directly to Sagres Natura Surf Camp and School. 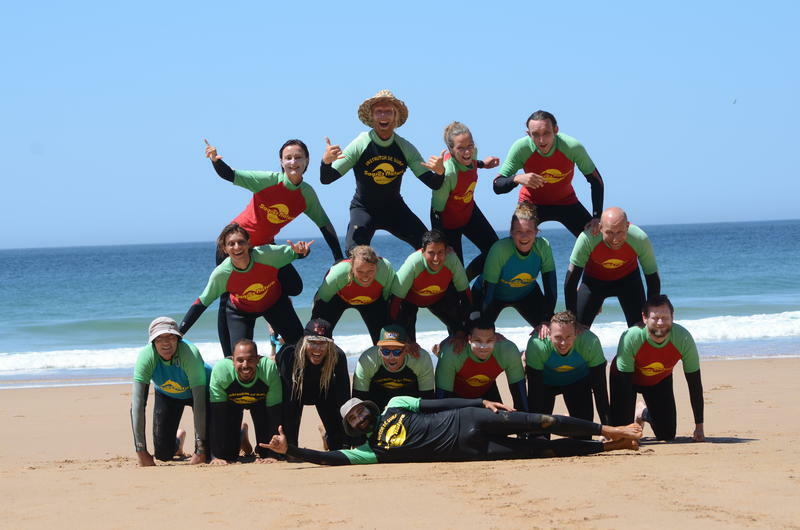 Situated in the South-West point of Portugal and protected by enviornment laws, Sagres is surrounded by beautifull, unspoilt beaches, making it an ideal base to learn how to surf and get better! 5 minutes of the center of Sagres. 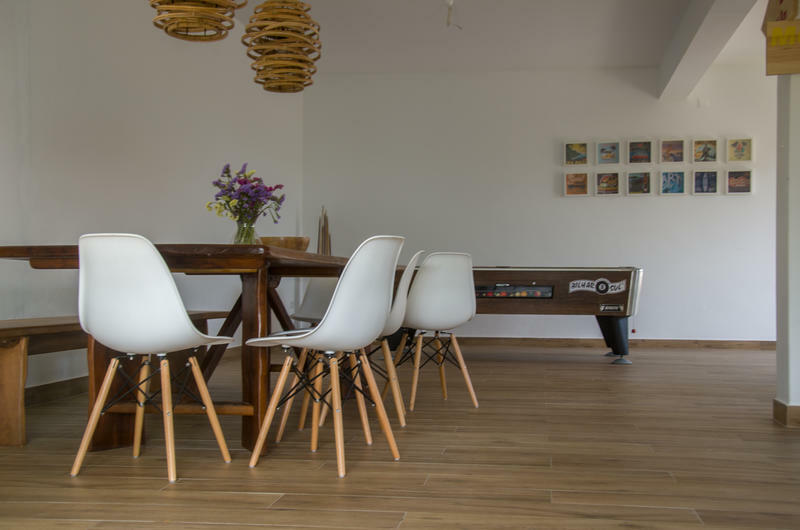 Please note: Cancellation Policy: 3 days before the arrival Check In: 15.00 p.m till 21.00 Check Out: 11.00 a.m Method of Payment upon the arrival: Cash only Breakfast is not included. Taxes are included.